My placement year has helped to develop my confidence further and I have developed many transferable skills which can be used in my final year this includes the ability to be an effective member of a team. "As part of my BA (Hons) Business Management and Entrepreneurship degree at Nottingham Business School, I completed a one year work placement, which I secured with Elevate RTC within their Recruitment department. "I used the Employability services to secure my placement, getting my CV checked and receiving advice on ways in which it can be developed. Furthermore, I managed to get my placement through the NTU InPlace platform, where I found Elevate RTC advertising. 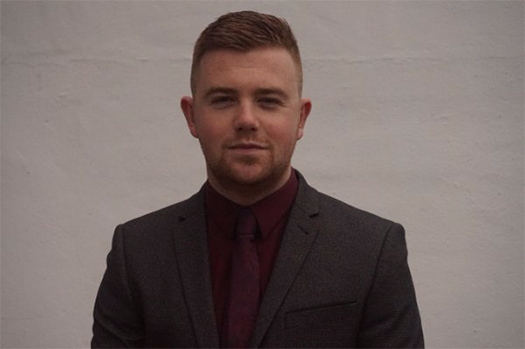 "I found the placement recruitment process frustrating at times, due to the delay in companies getting back to you with feedback regarding your application. However, I did enjoy the assessment days and interview process. My contact with NTU during my placement was frequent, with an initial telephone call to see if I had settled in and later, a meeting with my placement mentor, where we discussed my progress and talked through my action plan of selected areas for development during my year in industry. 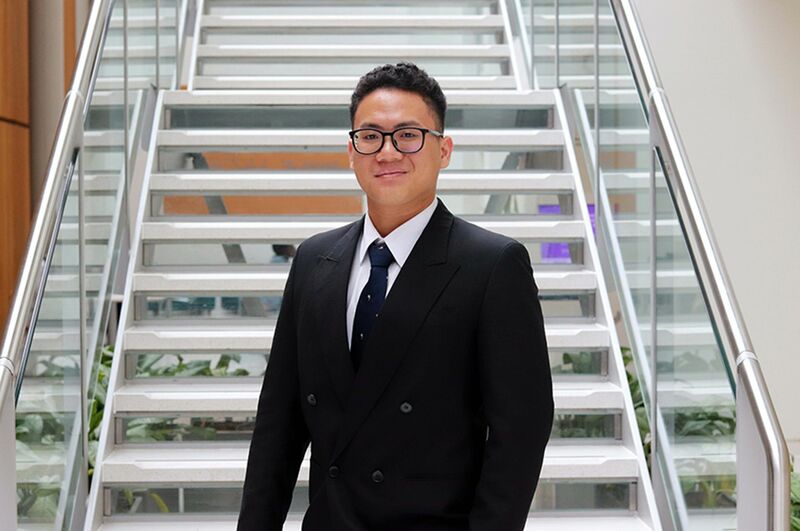 "Throughout my placement, I enjoyed being able to speak to a wide variety of people at different stages in their careers and I also really enjoyed the challenge of finding talented candidates, which I believed would be worth our clients seeing for interview. In addition, I developed good relationships with my colleagues, which enhanced my placement experience. "I was able to relate the theory learnt at university to real working situations, for example; the company implemented new rules and policies in order to increase control and performance measurable in the organisation. 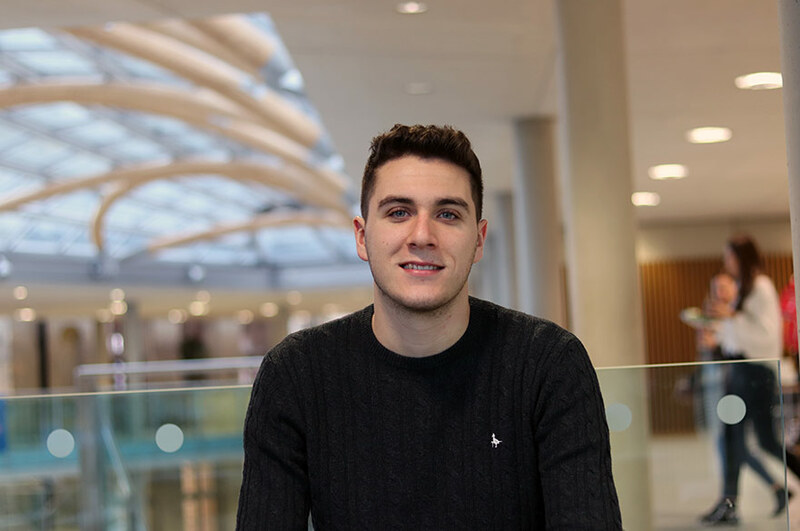 "To anyone considering a placement year, I would highly recommend making sure they research the company in detail before applying so you are confident with your selection. In addition, it is important to prepare some questions to ask at the interview stage, not only so you get a thorough understanding of the job role, but also to show the employer that you are know what is being asked of you. 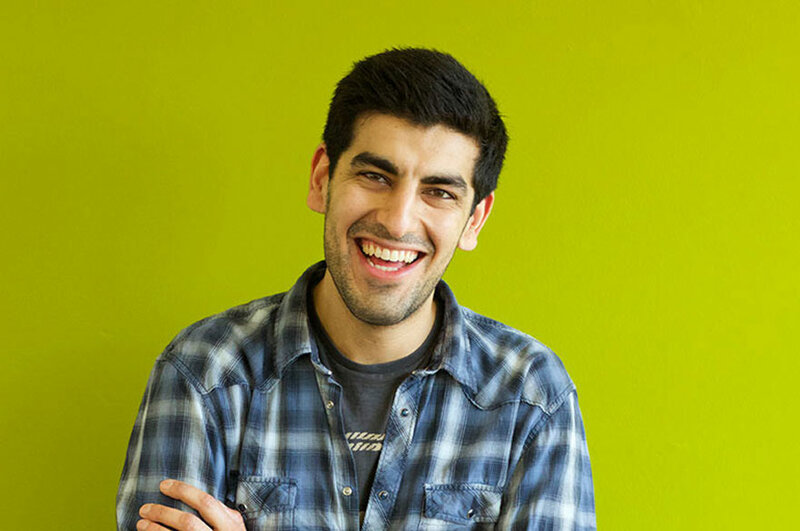 "In summary, I would strongly recommend doing a placement year!"